‘2015 Asia Song Festival’ was held in Busan at Busan Asiad Main Stadium on October 11 (Sunday). 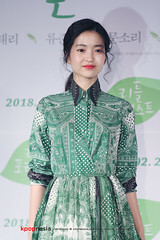 The show successfully attracted 25,000 people. 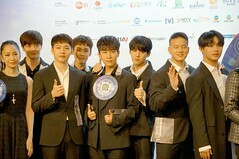 2 hours before the Fan-Meet, we had the honour to have a short interview with all the members from BEAST.